There’s a reason why they call Florida the Sunshine State. Known for its beautiful sunsets and smiling residents, Florida is one of our many homes away from home and the host of the only EDC edition to be held in the American South. Every November, we look forward to our annual trip to EDC Orlando, and this year promises to be one of our biggest. EDC Orlando 2018 tickets are on sale now. This November, we’re taking over Tinker Field for the eighth annual EDC Orlando, which takes place Friday, November 9, and Saturday, November 10, in Orlando, FL. Our two-day weekend Under the Electric Sky welcomes the breathtaking kineticLOVE stage design, which debuted at this year’s EDC Las Vegas. We’re also bringing more than 50 artists from every genre imaginable in dance music across three top-of-the-line stages. 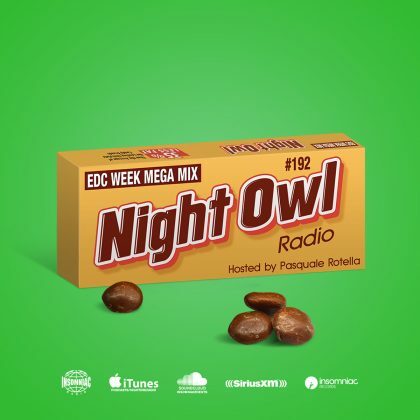 There’s a ton of music to blast through before we meet on the EDC dancefloor once again. To help soundtrack your festival weekend, check out our official EDC Orlando 2018 playlist, which includes a track from every artist on the bill. Today, we’re taking a deep dive with the five must-see acts at EDC Orlando 2018. 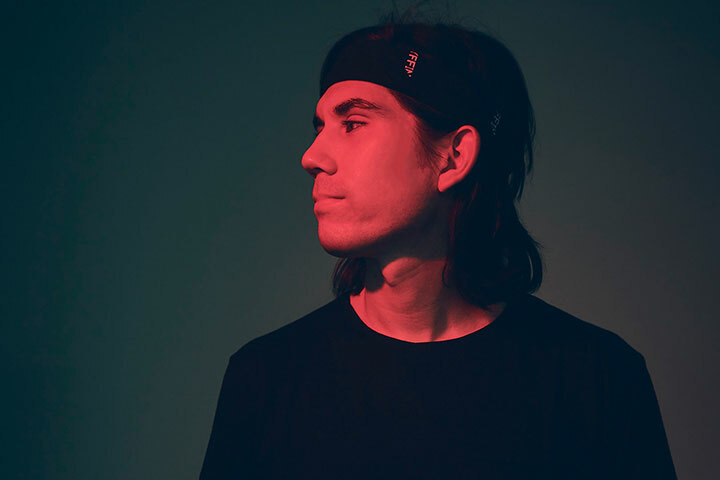 Los Angeles–based producer Gryffin is one of the many big-time artists behind the chilled-out, sun-soaked sound currently dominating electronic circles. His style drifts between buoyant electronic beats and indie rock shine, with enough acoustic guitars to spark those feel-good vibes in your brain and heart. That’s all to say that Gryffin’s sound is the ideal soundtrack for a sunset at EDC Orlando. While his music is known to pull at the heartstrings via heartfelt melodies and emotional lyrics, it also features just the right amount of high-octane energy to get you grooving on the dancefloor. For sonic proof, fire up his latest single, “Tie Me Down,” featuring singer-songwriter Elley Duhé. It’s got all the right elements to make any fading summer last forever: soaring vocals, an inescapable chorus, and dreamy beats. Word on the street is Gryffin is hard at work on his full-length debut album, which features this shiny gem. If “Tie Me Down” gives any indication, summer will be here again sooner than you think. 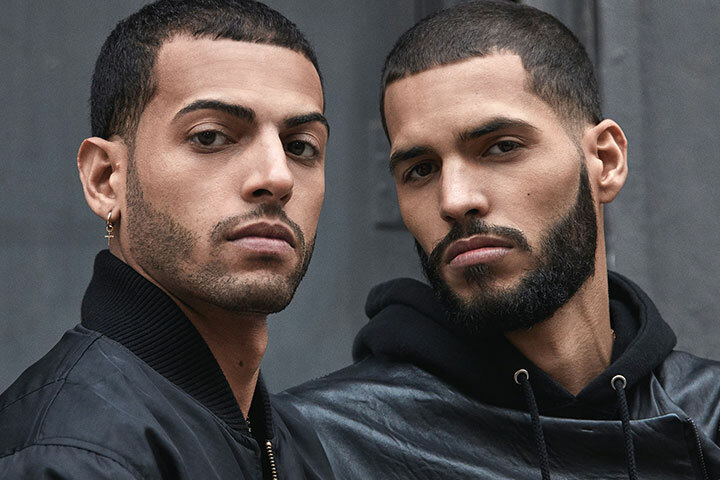 The Martinez Brothers, the forever-cool house and techno duo composed of IRL siblings Steven and Chris Martinez, are true stewards of the NYC underground. In fact, they were literally born into the role: The bros were first introduced to disco and house at a young age by their father, who frequented the city’s iconic clubs and underground discos, like the Loft and Paradise Garage. After their dad purchased the boys’ first pieces of DJ equipment, they began performing at some of the city’s leading clubs at the tender ages of 15 and 17. The Martinez Brothers have since graduated from teenage DJ sensations from the Bronx to leaders of the international electronic underground. Throughout the years, they’ve honed their selector skills via their impressive and highly regarded DJ sets around the world, including their ongoing residency at global clubbing institution DC-10 in Ibiza. Today, they’re regarded as one of the best acts behind the DJ decks, with Mixmag anointing them the Top DJs of 2014. They hold their own as producers, too, with original releases and remixes on Hot Creations, Crosstown Rebels, Objektivity, and other imprints. 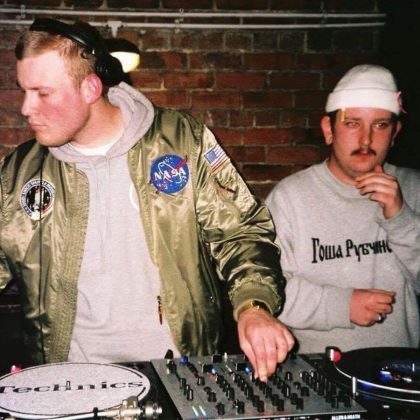 They’ve also become bona fide tastemakers via their own Cuttin’ Headz imprint, as well as Tuskegee, their collaborative label with Seth Troxler, which both release the best cuts from the underground. The nitty-gritty on NITTI GRITTI is this: The dude’s bass and beats knock harder than a baseball bat. 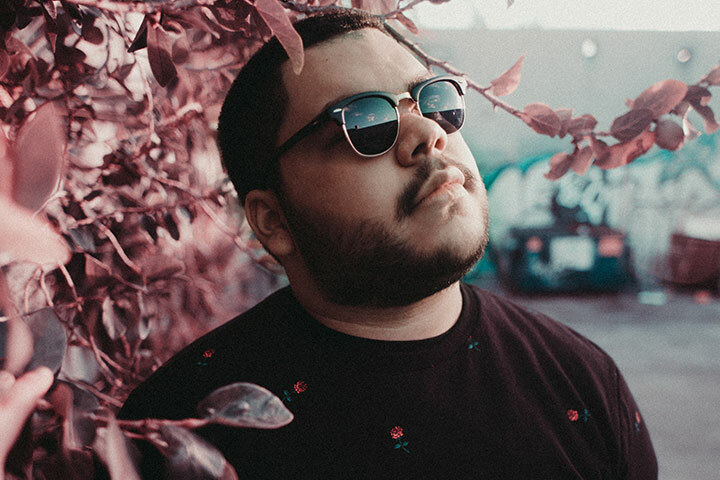 While relatively fresh on the scene, the Miami newcomer is on a skyrocketing rise that’s already earned him the support of major artists and bass brothers like DJ Snake, Diplo, and Dillon Francis, among others. He released one of the biggest tracks of the year via “Crack,” on Tiësto’s Musical Freedom label, which became one of the most played songs during this Miami season. That’s on top of a headlining world tour, which took him across the US, China, and Australia. 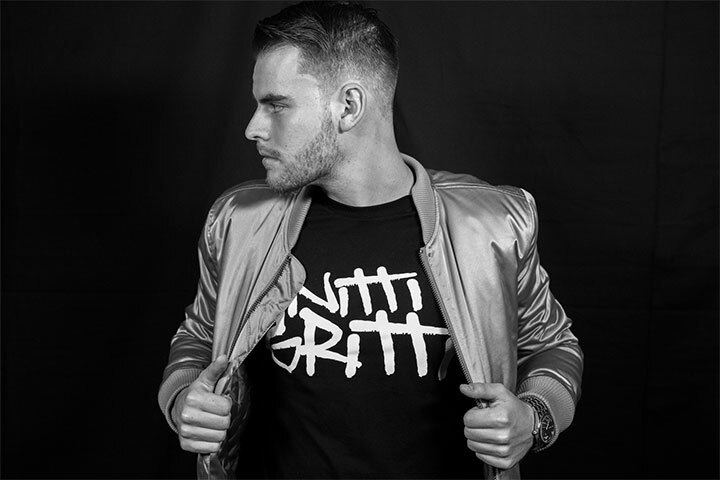 While his take on bass and electronic music is bombastic, NITTI GRITTI’s sound is in no way confined to the dance world: Also this year, he co-produced the reggaeton-tinged pop hit “Move to Miami” by Latin pop king Enrique Iglesias, featuring Pitbull, and released his Judge Me EP, which brings alternative rock attitude and arena-size rock riffs to the rave. Let’s address the elephant in the room: There are not enough women in trance music. Nifra is here to change all that. Born Nikoleta Frajkorova in Slovakia, Nifra is today one of the rising artists seeking to change the gender imbalance in dance music. Trance legend Markus Schulz handpicked her to join his Coldharbour Recordings family. There, she’s become one of the label’s fastest-rising artists via her energetic original tracks and robust remixes. She first broke through in 2015 with her breakout track “Army of Lights.” Released via revered trance institution Black Hole Recordings, the track served as Nifra’s first foray into vocal-based music, assisted by NY singer Seri. She’s since been on a roll: Nifra has collaborated with big brother Schulz on “The Creation (Prague),” as part of his City Series project, and was part of the dreamy lineup at the first-ever Dreamstate New York in 2016. For trance-heads looking for the latest and greatest in the scene, head to her monthly Rebel Radio show. Miami-born newcomer Jupe is holding it down proper for Florida: This November, he’ll make his city and state proud when he makes his debut performance at EDC Orlando 2018. While it’s a massive feat unto itself, it’s just the beginning for this rising rookie. We first met Jupe last month via the free-form bass of “10 Years Later,” a collaboration with Reach released on our very own IN / ROTATION imprint. Not bad for a 17-year-old. Then again, Jupe is no average teenager. After he began making his mark at the young age of 15, he started to hone his unique sound, which mixes hip-hop, R&B, and pop with his love for electronic music. That winning formula has earned him collaborations with fellow burgeoning artists like KRANE, graves, and Dirty Audio, as well as official releases with tastemaker labels like Majestic Casual and Lowly Palace. 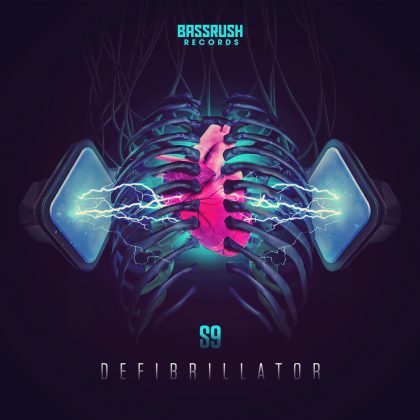 Today, he’s credited as one of the key pioneers in the ever-growing future bass scene. Next up for Jupe: his debut EP, which is expected to drop later this year. As far as we can tell, it’s one you won’t want to miss. EDC Orlando 2018 takes place Friday, November 9, and Saturday, November 10, at Tinker Field in Orlando, FL. Tickets are on sale now. For more information, visit the official website.